Imagine this: You’re driving down US-95 with the pine trees rising tall alongside the road. You woke up this morning to a rare summertime rainstorm, but it had calmed to a light drizzle 40 minutes ago when you put your bag in your car. As you unlocked the car door, the rain sprinkled the back of your neck, just above your shirt collar. At this point, the rain has stopped and your windows are rolled down so you can feel the breeze as it tosses your hair around. It’s still cloudy. As the day warms, you catch the rich scent of wet earth, Kentucky bluegrass, and those pines. You take a deep breath. KIX96 is playing “Craving You” by Thomas Rhett, and you have the radio turned up so you can hear it over the wind as you turn off of 95. As the song ends, the sunlight suddenly bursts out from behind the clouds, dazzling your eyes and reflecting off the glass tower of your destination: Marimn Health, your workplace. According to nearly every statistic out there, jobs in health and wellness have been steadily on the rise for the last decade. That doesn’t mean the jobs have been good though – or that the workplaces have been welcoming. If you’ve been hoping to find a patient-focused, care-oriented community with a knowledgeable staff and a welcoming environment – you’ve finally arrived. Welcome home to Marimn Health.  Derived from a Coeur d’Alene word that means both “medicine” and “they treat others,” Marimn Health serves the health and wellness needs of our diverse Indian and non-Indian community. The workplace is rewarding because you know you’ll be making a difference in lives every single day. What Is a Typical Day Like at Marimn Health? The clinics and urgent care centers open at 8:00 AM and staff arrives shortly before then. Because Marimn provides dental, medical, chiropractic, optometry, radiology care, and more (we even have a customer pharmacy! ), you’ll spend your days working with a wide variety of highly educated professionals from multiple disciplines. You’ll have the opportunity to learn more than ever before in your work. The population you’ll work with daily has a broad range of needs, so no two of your days will be the same; your mind will stay active and alert and you’ll stretch yourself with new, problem-solving challenges each day. As the first point of contact for many of the people you’ll see, you’ll also spend your time advocating for your patients. This means you’ll need to juggle a number of tasks and clients at once as you coordinate preliminary testing, ongoing care, and specialized services through your Marimn Health team members and nearby hospitals. Though your days will be busy, you’ll head home for dinner with your family each evening and you’ll experience a real sense of accomplishment because you provided real help to people who need it. You made a difference. Of course, doctors, nurses, and medical techs are important to deliver care to Marimn clients, but we also offers a wide range of other jobs in health and wellness here at the center. Because Marimn is a team environment, we recognize that all of our staff members are critically important to our patients’ success. No matter what your skills are, you can trust that, as a Marimn employee, you’ll be treated with respect and compassion. All the time. Whether you’re looking to get back to the one-on-one, patient-centric care you trained for, or you’re interested in building your healthcare skills in a supportive learning environment, Marimn will provide the safe haven you’re looking for – now and in the years to come. Join us at Marimn Health and make a difference every single day. Check out our open positions and apply.